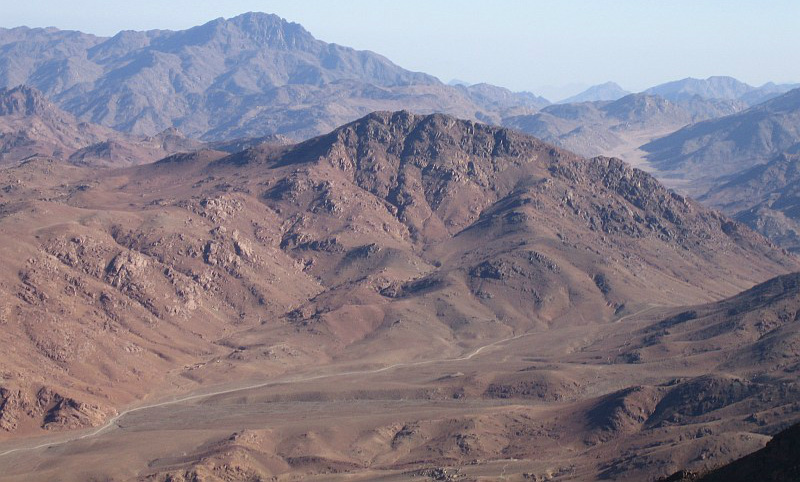 Above, we see a view from the Sinai Peninsula. Jon Levenson's Sinai and Zion connects Mt. Sinai with biblical theology in important ways. 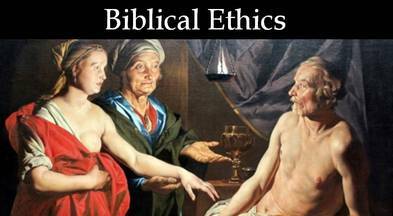 Below are some of the works on biblical theology I have written. 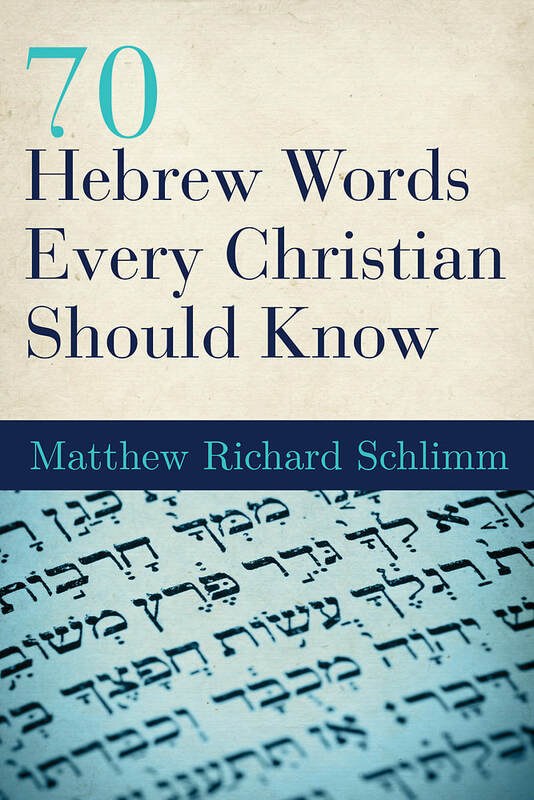 ​My newest book explores theologically rich words used in the Bible's original language. 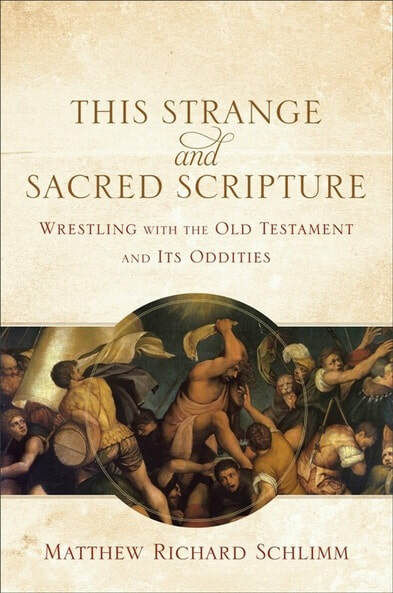 This Strange and Sacred Scripture uses the methods of biblical theology to wrestle with ongoing questions about the Old Testament. Two of the articles I've written for Catalyst explore biblical theology. 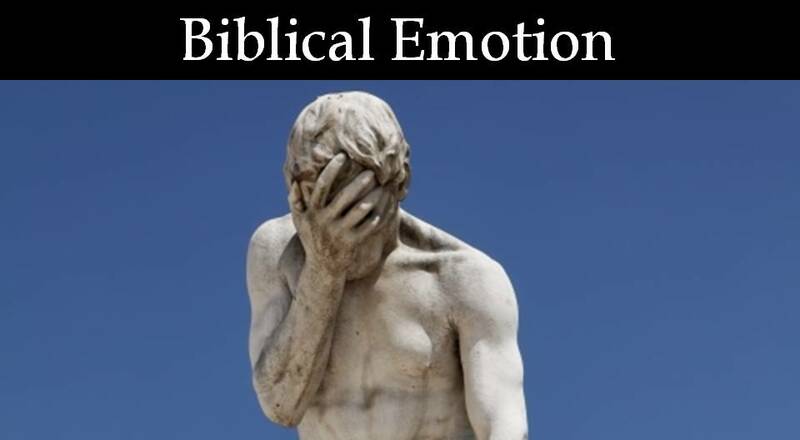 I provide an overview of this field in "Currents in Old Testament Theology," Catalyst: Contemporary Evangelical Perspectives for United Methodist Seminarians 37, no. 3 (Mar. 1, 2011): 1, 4-6. Meanwhile, I focus on one of the best biblical theologians of the last generation in "Terence Fretheim: Scholarship that Matters to the Church," Catalyst: Contemporary Evangelical Perspectives for United Methodist Seminarians 32.2 (Feb. 1, 2006): 5-6. I am also working on this essay: “Theologies in the Book of Isaiah.” Cambridge Companion to Isaiah. Edited by Christopher B. Hays. Cambridge: Cambridge University Press, forthcoming.